You might carry a complete EMT kit in your purse, but it’s only useful if your kids are with you when they’re hurt. 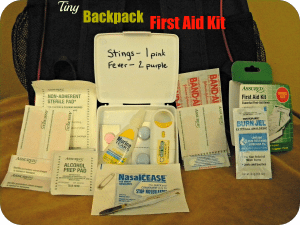 If they go to school, spend the night with friends, or attend sports practices without you, they need their own Everyday Carry first aid kit for kids. The trick is to make it useful and compact enough to keep all the time without breaking their backs—or the bank. The carry case in the photo came from the Dollar Tree, but I’ve bought similar versions in the travel-size section of Target and Wal-Mart. Pick up a few. 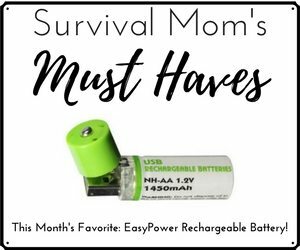 Trust me—once you build them, you’ll want one in the backpack, the bat bag, the sleepover bag, your purse, and several more to restock their contents. This one came with alcohol swabs, gauze pads, and more than 30 bandages! I pared it down to 6 bandages and added a giant knee-sized bandage and butterfly bandage from the stash in my medicine cabinet. Now I can fit in other important stuff. Neo-to-Go fits perfectly into this case. Break the seal and show your little guys how to use it. I LOVE that even my seven-year-old can do it with no mess and no waste. Water Jel is a topical analgesic that eases the pain of burns and actually stops the burn from progressing. You know how a steak continues to cook after it’s removed from the heat? Your skin does that, too. But for under $15 you can get 25 little 1/8 oz. 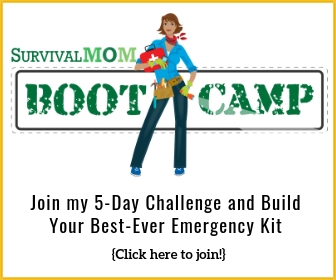 packets to divvy up among your first aid kits—even the larger ones you have floating around. We’ve used them for campfire mishaps, of course, but they’re also great for soothing sunburns. I have only been able to find this product inexpensively on Amazon. NasalCease stops nosebleeds instantly! Again, practice with little ones ahead of time—particularly if they are prone to nosebleeds. The product is as flat as a bandage and fits nicely at the bottom of the case. I bought it for wrestling season. The trainers use tampons to staunch nosebleeds for the big boys, but those just don’t work for tiny little nostrils. Expect to pay about $10 for a box of 5. Over-the-counter medications also fit. 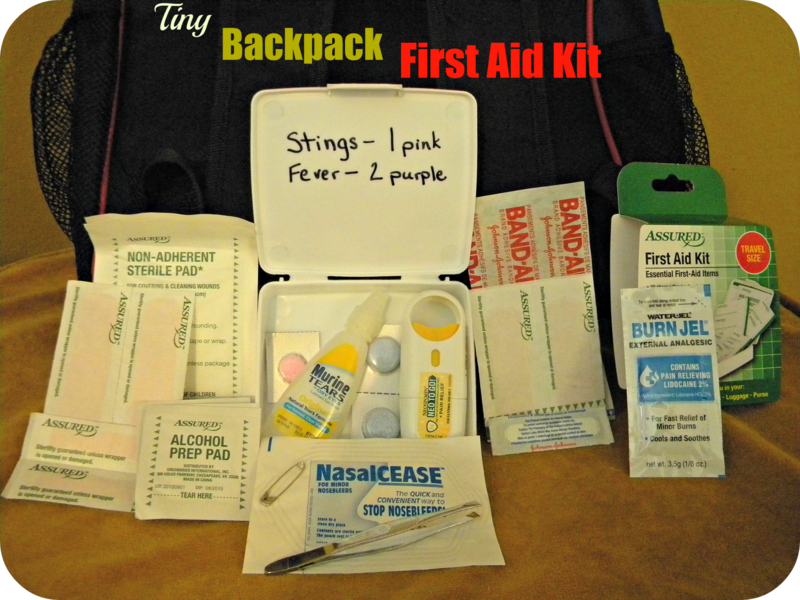 I included a blister-pouch of (chewable) Benadryl in all but the backpack kit (so nobody gets in trouble at school). My kiddos are allergic to wasp stings, but not badly enough to warrant Epi-pens. The sooner they get an antihistamine, the less severe the symptoms. So when they’re stung at a sleepover and not sure how to explain things to the mom-in-charge, they’ll have what they need. Tweezers (removing ticks and splinters) and a safety pin (relieving severe blood blisters) will fit, as well. Let the kids help fit everything in; they’ll know the location of every item and its use. They can even decorate with colored sharpies or stickers. Then, go crazy! At just over 3 ounces, you can stash one in every conceivable place–even the tackle box, the golf bag, and the camper. I’m sending one in each backpack for a healthy, self-reliant back-to-school. What a great idea! Thanks so much for posting this. 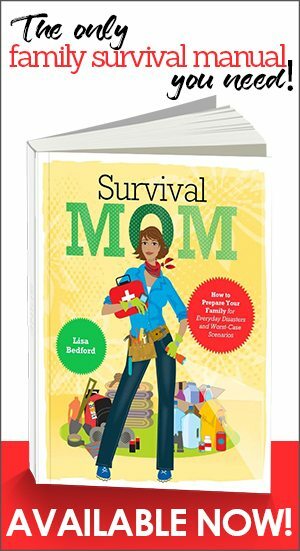 As a homeschooling mama, I don’t have to worry about the contents so much. I’m thinking of trying to use empty Altoids tins. Thanks again! I have begun carrying an essential oil spray. 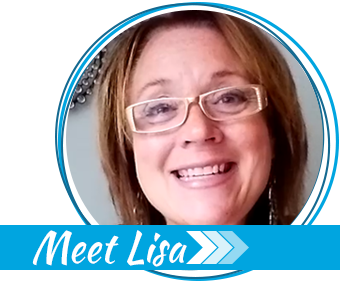 In a 15 ml bottle, and 10 drops Tea Tree (melaleuca) oil, 10 drops Lavender oil, 5 drops Frankincense oil, and fill with distilled water. These 3 pols are antibacterail, antimicrobial and most people are not sensitive to them. Use this spray for insect skin, sunburn, skin rashes, etc. (Do no take internally or spray in eyes though!) It is also a great deodorant if they forget theirs on “gym day” – lol! The owie kit (too small to call it first aid) in my fanny pack is based on a Johnson & Johnson kit I bought in the travel/sample section at Target. I also bought a larger first aid kit at Walmart for $8. 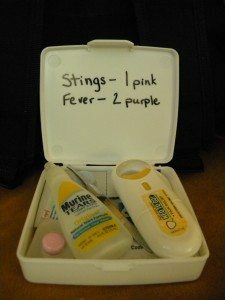 I transferred the small packets of Neosporin and Motrin to the J&J box, used the coupons from the larger kit to buy a tube of Neosporin and other stuff for the big kit. There was room enough to add a few larger bandages to the J&J box thanks to the thin packets from the other kit. 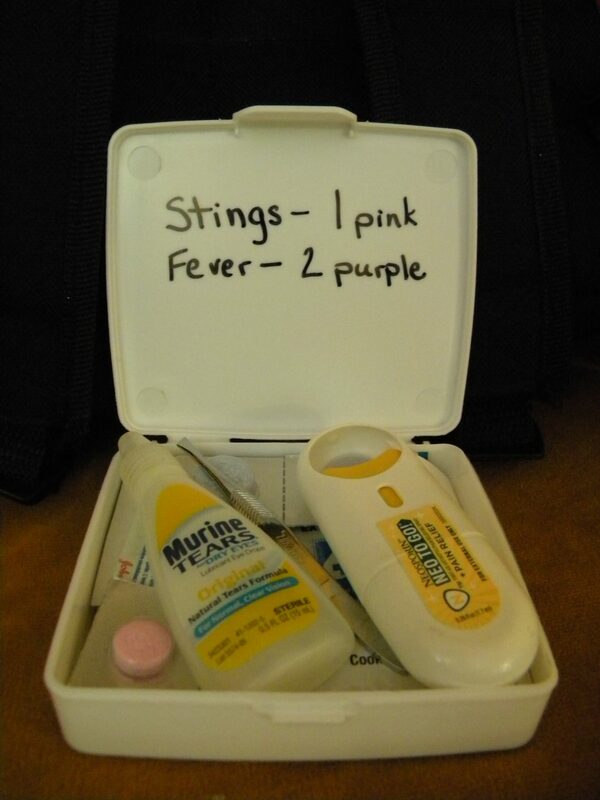 Travel size tubes of Ibuprofin and Tylonol will fit in the J&J box but I put them in the larger first aid box. The tubes only come with 10 pills each and the Ibuprofin was in a 2 pack. I transferred the 2nd bottle to the first and all 20 fit in the one tube. I took the label off the empty tube, cleaned it and put Zantac 75 in it. The larger kit also contains foil packs of Immodium, Musinex, and Sudafed. I have some generic Benedryl in another pill container. Any or several of those would fit in the J&J box if I take out the larger bandages I added.